ABB wins Statoil order to install high voltage power subsea cables to the 'Troll' A gas platform on the western coast of Norway. The Troll A concrete deep water structure is the world’s largest natural gas production platform, 473 meters tall and weighs 1.2 million tons; it is the tallest structure ever to be moved by mankind. The platform can produce as much as 120 million cubic meters per day; it contains approximately 40 percent of the natural gas reserves on the Norwegian Continental Shelf and is a cornerstone of the gas supply to the European Continent. The ABB contract includes pre-studies, cable laying and installation of 350 kms of high voltage AC and DC cables, as well as project management and related engineering services. The AC cable will supply power to the safety and automation systems, the DC cables will supply power to two new gas compressors. 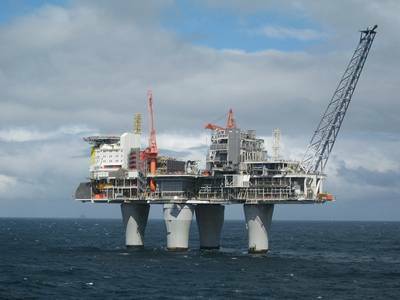 With this new contract, ABB's orders in connection with the installation of the two new compressors on the Troll A platform amounts to US$360-million. 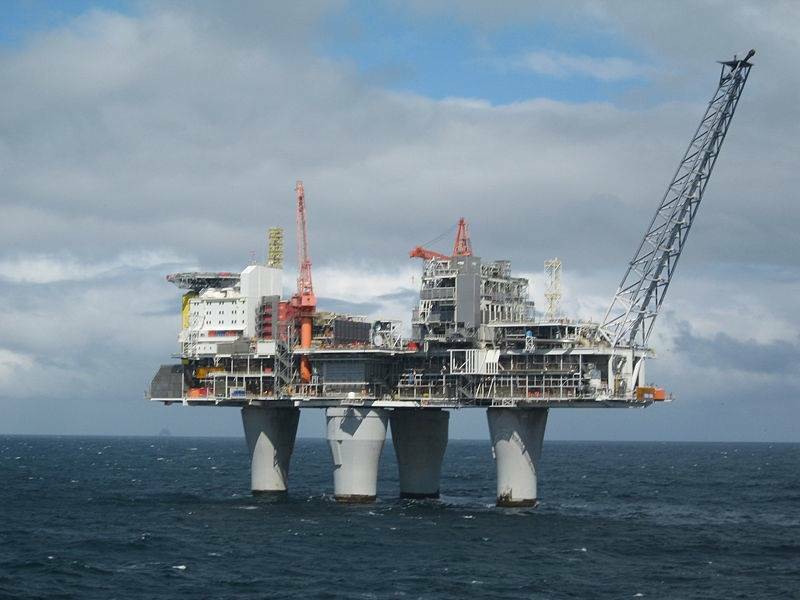 When completed, the Troll A platform will be equipped with two HVDC Light installations from ABB, enabling the gas compressors on board to be powered from shore. Over time, as the oil and gas is extracted, the subsea reservoir pressure drops and production decreases unless the pressure is maintained by gas compression. The installation of two new gas compressors will improve production capacity and extend the lifespan of the world’s largest offshore natural gas platform. The compressors on the platform must have a reliable, continuous power supply to maintain their operation. ABB's energy- and cost efficient electrical drive system makes it possible to power the compressors with clean hydropower from the mainland grid, resulting in easier, more flexible operations of the compressors, compared to traditional onboard power generation.